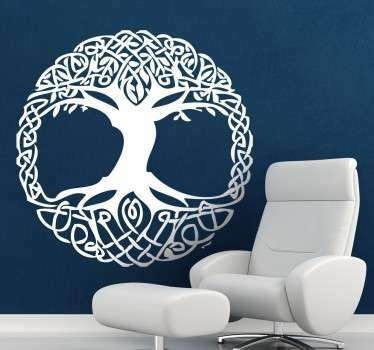 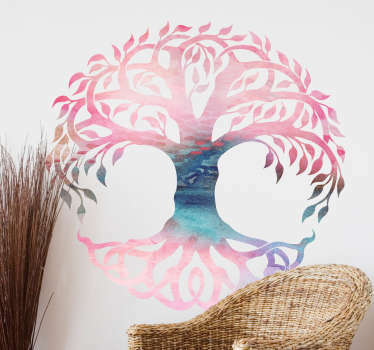 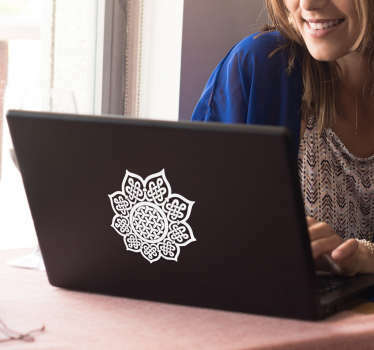 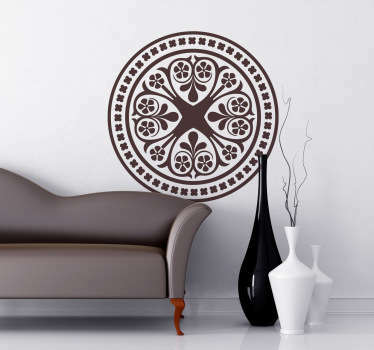 A great collection of wall art stickers with designs inspired by Celtic origins. 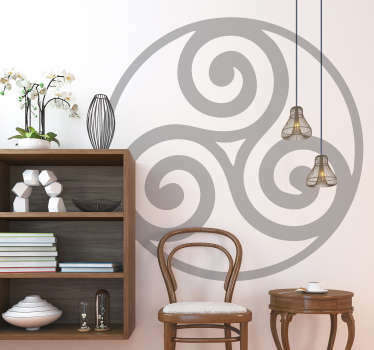 If you like Celtic culture then why not decorate your home with a creative design of a Celtic symbol or pattern from our range. 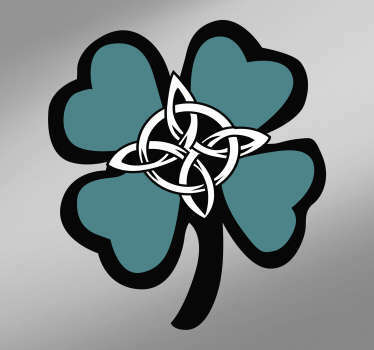 Unique patterns that are iconic of Celtic decoration. 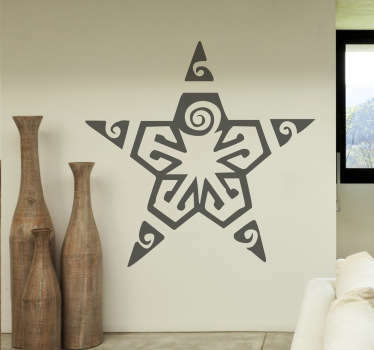 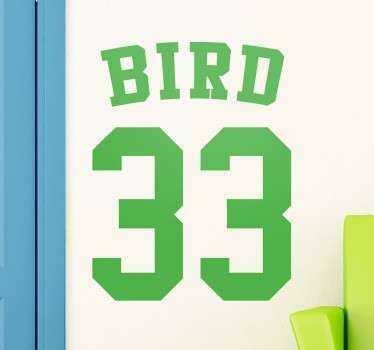 Make your walls stand out! 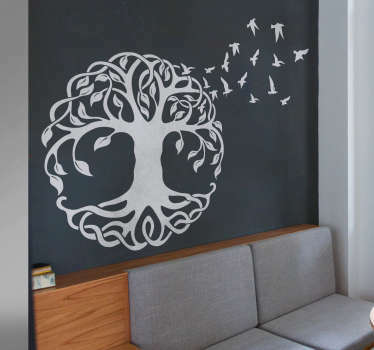 Transform them from being plain and boring.